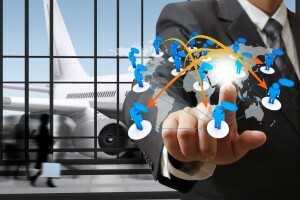 In Today’s Competitive Travel Industry, Do You Know What It Takes To Keep Your Customer? To sum up our entire experience in one word at the ATM would be EVENTFUL. The first couple of days were busy; the next couple of days weren’t any different either. The evenings were comparatively easy going and we got to catch our breath finally. Day 3 of ATM was qualitative as well as quantitative business as usual. 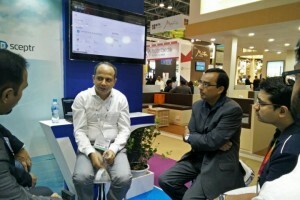 It was a packed day with exhibitors and education across the ATM Event Programme. Day 2 at the ATM kicked off in style and the crowd puller this day was the focus on ‘Family comes first’. With the buzz that was created at the beginning of the day, everyone was in a frantic attempt to exchange their business cards to maximize their networks. 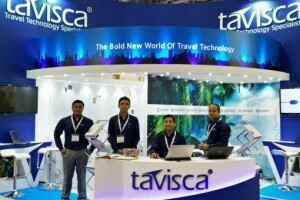 Tavisca Solutions is all game, set and match to exhibit on the first day at the Arabian Travel Market, Dubai. With a packed schedule and a diverse platform to showcase ourselves, the experience till now has been exhilarating. 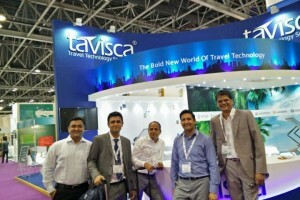 Tavisca Solutions a leading travel technology products and solutions provider to exhibit at the Arabian Travel Market (ATM), which takes place at the Dubai International Exhibition Centre on 4-7th May 2015. 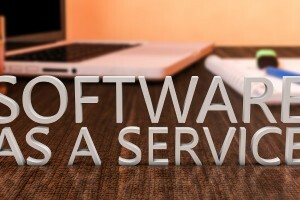 Saas based Travel Agency Software is beneficial, economic and more trending among online travel agency software than a managed software. In today’s global market, having the maximum number of hotels and offering deep discounts have become the points of parity. 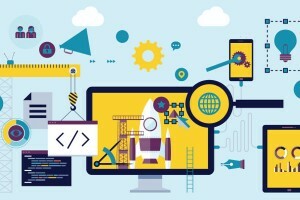 If you really want to differentiate, it is crucial to look at the hotel content that you are providing on your travel website to the users. 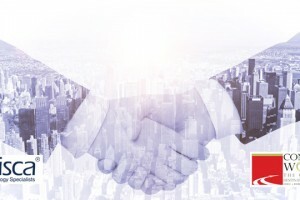 How Online Travel Agencies (OTAs) should deal with challenges that come with a multi travel content supplier strategy. 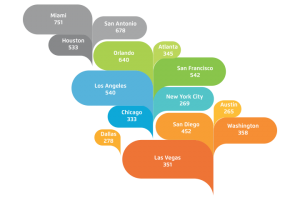 How OTAs should manage hotel property content with ‘Content Syndication Solutions’.